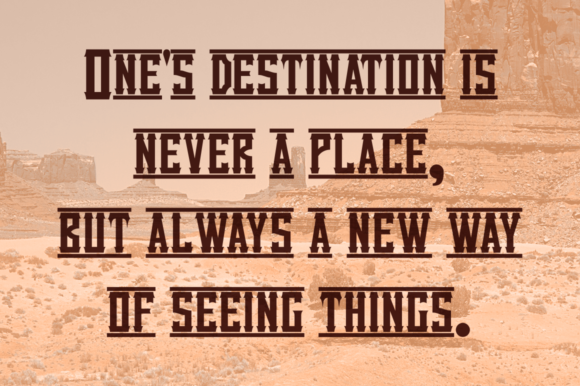 Get inspired by the Old West! 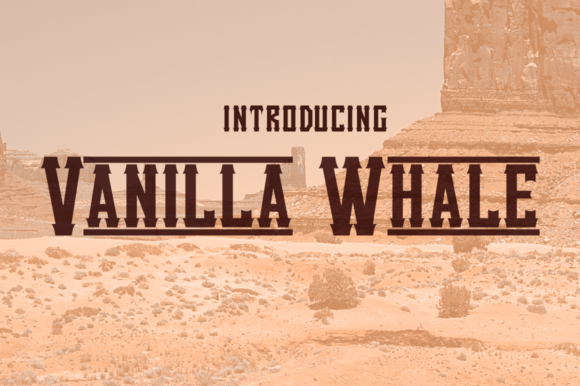 Vanilla Whale is a thematic, display font that looks great in retro inspired designs. This free font is from Typodermic.